Nowotnik Puzzle 0 days, 14h:07m:23s £6.95 Buy now! Zodiac 0 days, 14h:07m:23s £4.75 Buy now! House Of Death 0 days, 14h:08m:24s £7.95 Buy now! Don't Press The Letter Q 0 days, 14h:11m:31s £14.95 Buy now! 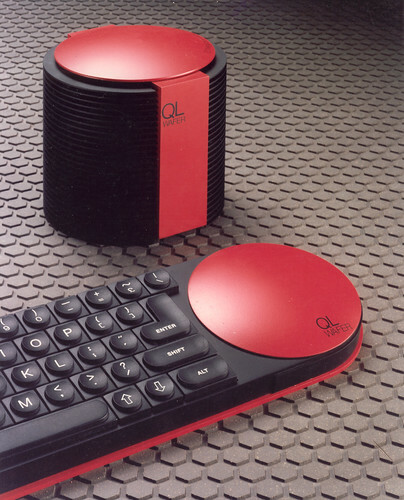 Chess for Oric 0 days, 14h:11m:31s £7.95 Buy now! Games for Your Oric by Peter Shaw 10 days, 21h:02m:13s £2.99 Buy now! Oric-1 Book: An Introduction to Programming the Oric-1 by R.A. & J.W. Penfold 18 days, 21h:49m:49s £1.99 Buy now! Oric-1 48K Game: Zorgon's Revenge 23 days, 22h:31m:18s £5.00 Buy now! Oric-1 48K Game Compilation: Candy Floss & Hangman 23 days, 22h:36m:28s £4.00 Buy now! Oric-1 48K / Oric Atmos Game: Dambuster (Dam Buster) 23 days, 22h:39m:34s £6.00 Buy now! 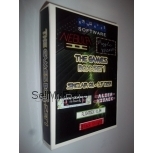 Oric-1 48K / Oric Atmos Game: Frigate Commander 23 days, 22h:42m:37s £6.00 Buy now!